GRAND RAPIDS, Mi. – Over the next three months, woodworking machinery manufacturer Stiles Machinery Inc. will host a variety of demonstrations and seminars across the country. The sessions will be aimed at helping manufacturers stay competitive and profitable in 2017. Various ‘Stiles Lunch and Learn’ opportunities offer intimate settings with presentations and demonstrations from industry experts showcasing advanced techniques and solutions. 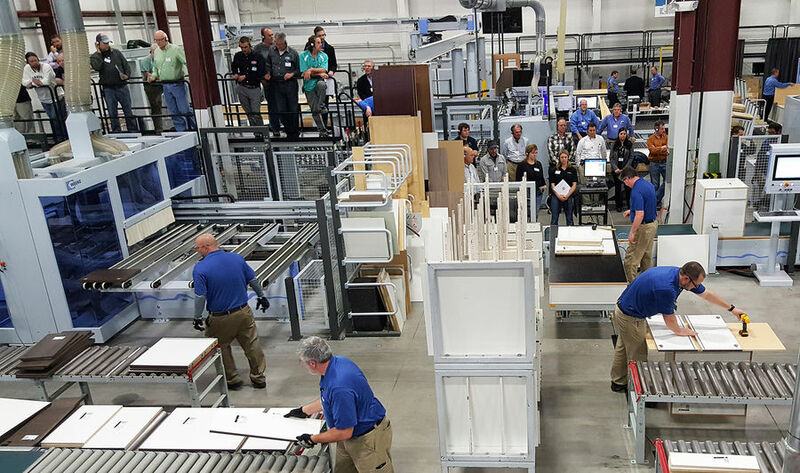 Educational topics include: building face frame cabinetry more efficiently, doing more with a CNC, trends in edgebanding, and more efficient applications in moulding, grinding and sanding. · October 26, Bronx, NY: Stiles Lunch and Learn “What else can I do with my CNC machine”. Learn tips and techniques to improve your overall machining process. · October 27, Rancho Cucamonga, CA: Stiles Lunch and Learn “Zero edge and high gloss for every shop”. Learn more about the latest trends in edgebanding and technologies available for efficiently producing high-value products. · November 15-16, High Point, NC: Stiles Manufacturing Solutions Seminar- Innovative technologies and trends in panel-processing and solid wood manufacturing. · December 01, Coppell, TX: Stiles Lunch and Learn- “Efficient technologies for face frame cabinetry”. Learn how to reduce rework, increase productivity and durability when building a face frame cabinet. 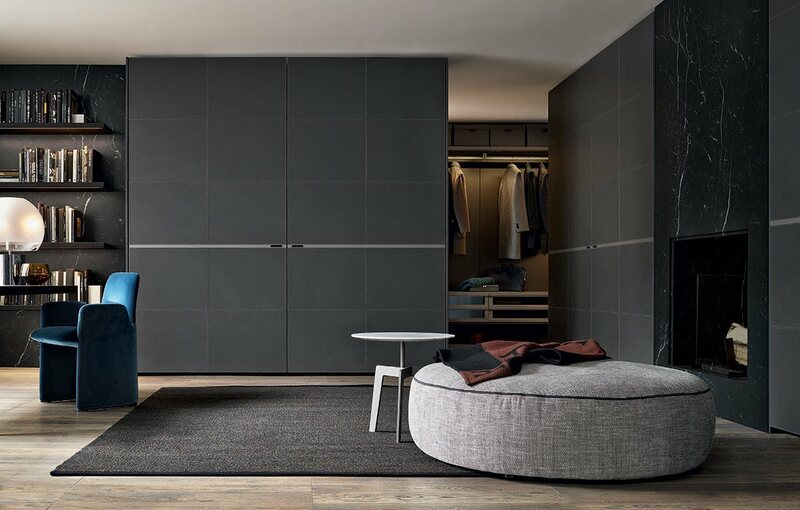 · December 08, Rancho Cucamonga, CA: Stiles Lunch and Learn- “Efficient techniques for face frame cabinetry”. Learn how to reduce rework, increase productivity and durability when building a face frame cabinet. 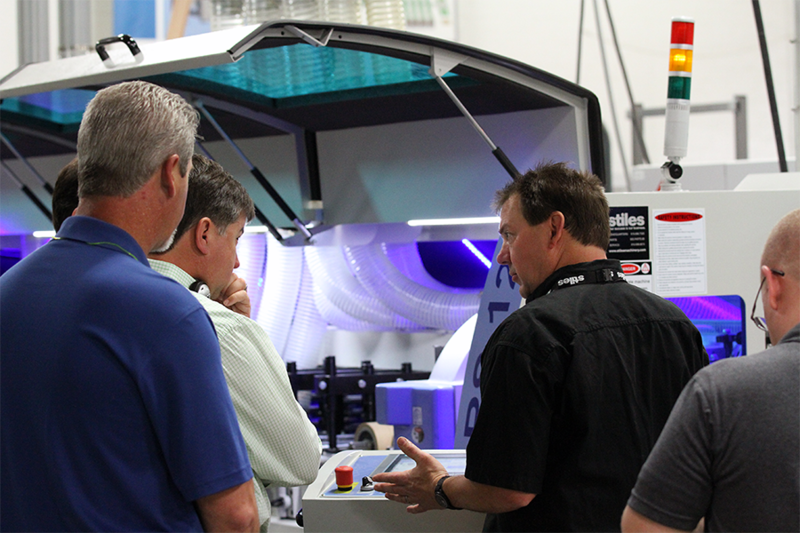 Stiles’ final Manufacturing Solutions Seminar for the year will take place next month at the company’s showroom and finishing lab in High Point, North Carolina, immersing attendees in panel processing and solid wood technologies. The popular event features live demonstrations and presentations on intelligent technologies and trend-setting processes for European cabinet manufacturing, providing instruction and insight for manufacturers of all sizes. All events are complimentary. Attendees must pre-register to attend. For additional information, please contact Christina Elsenbroek, Stiles Machinery, at 616.698.7500 or celsenbroek@stilesmachinery.com.